Short term courses of IIP are not affiliated to any university. It offers Certificate Courses, which in no way should be seen as diplomas or degrees. Forms of Diploma and degree courses will be available prior to the time of commencement of sessions. Online module courses of IIP are an meant for aspiring photographers to have a sound knowledge of the basic theory of photography. 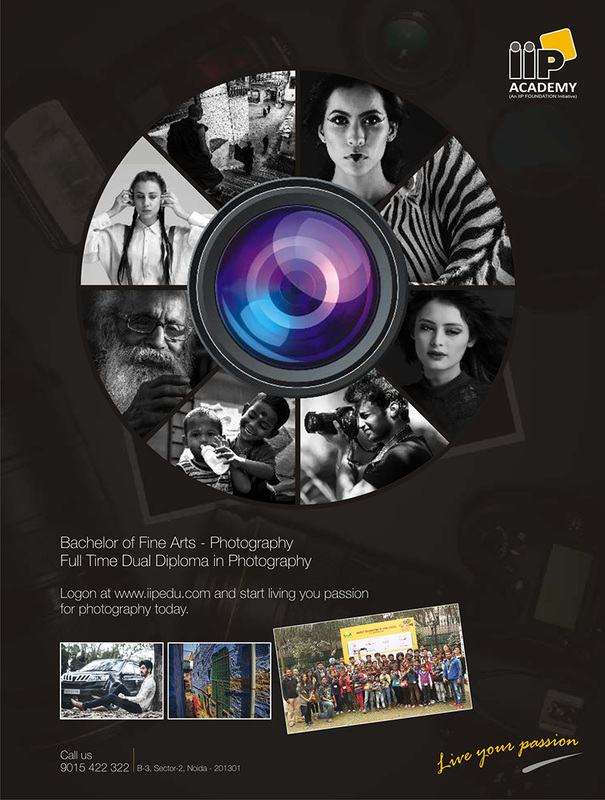 IndianInstituteofPhotography.com (IIP) will only be responsible towards practical assignments that a student submits, in the scope of acquiring critiques from professional photographers. IIP faculty is a network of Indian and International photographers who will act strictly in the role of a mentor, viz clarification of doubts, photography related tips and advice etc subject to their convenience. Earn While You Learn, workshops, expeditions and Internships are all add-ons to the course and not a part of the basic course. IIP will strive to provide them as frequently as possible, to the advantage of the students. This should not, however, be seen as integral parts of the course. The laws in effect in State of Delhi shall govern this Agreement and any dispute or claim based on the Content of the Site. You agree that you shall only bring any action or proceeding related to this Agreement in the courts of the State of Delhi. I have read all rules and regulations.